A while ago I purchased these blank wooden nesting dolls at the craft store. I had something in mind for them, but then that occasion came and went and I never ended up using them. Since then they’ve sat on my desk, staring at me from behind my other props, waiting, begging to be crafted in some way! 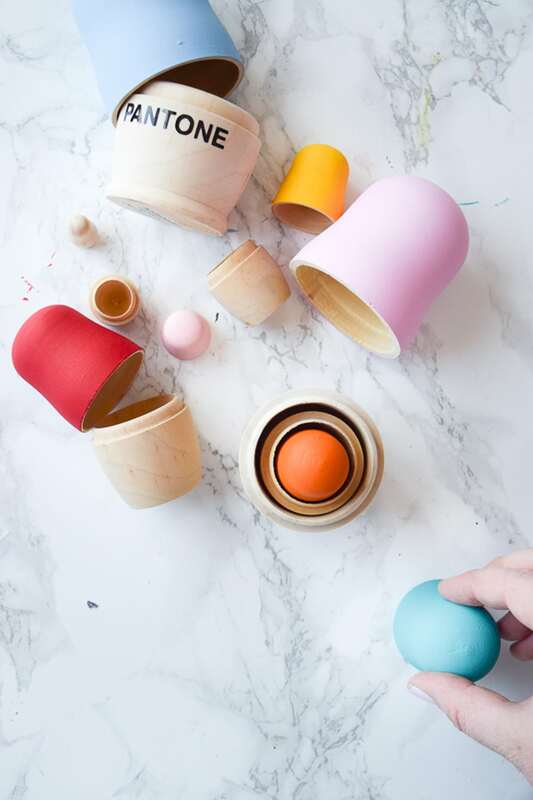 I, Ariel, was flipping through some Pantone paint chips for another project and suddenly it all snapped into place – I was going to paint those nesting dolls like paint chips! Color on the tops and leave the bottoms bare. 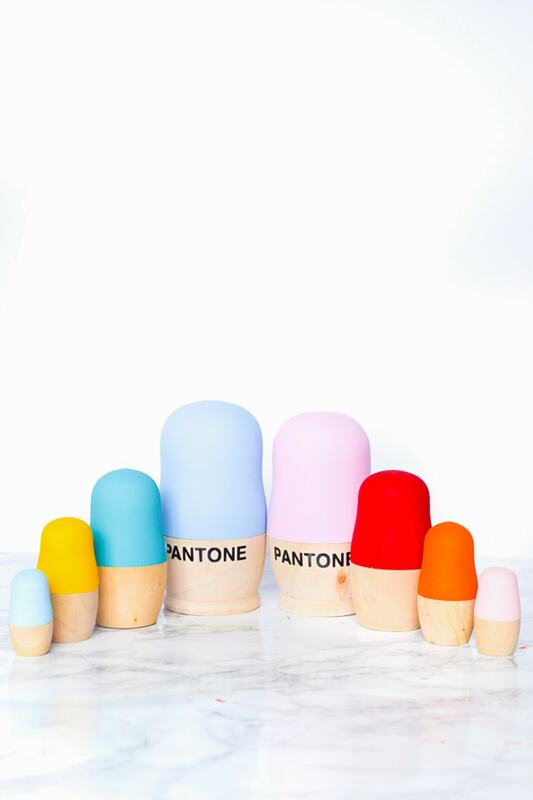 The Pantone nesting dolls are a great way to bring a color palette into a more accessible (and tactile) format and would make for modern shelf or cute nursery toy if properly sealed. 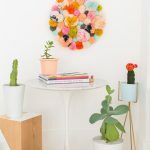 Here, I chose the colors from the Sugar & Cloth color wall – Tuscan red, Poodleskirt pink, Cotton candy, Spiced pumpkin, Cadmium yellow, Laguna, Whispering turquoise, and baby blue! 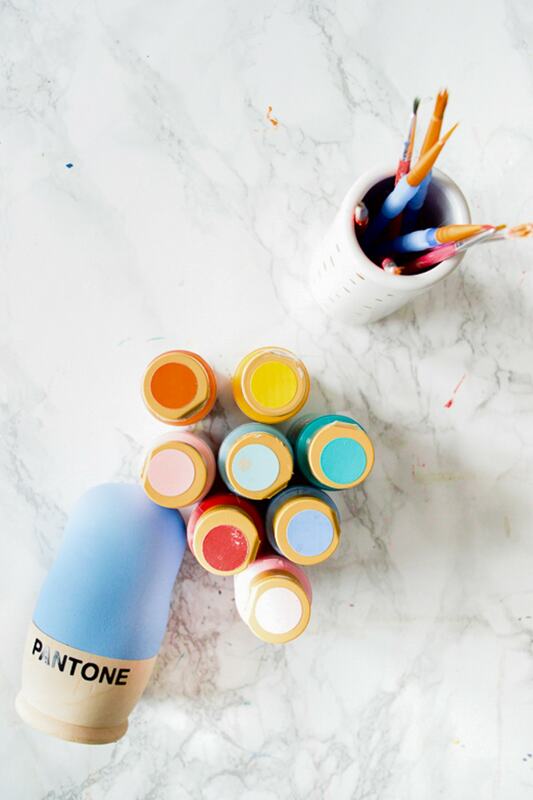 The project is quite simple, paint the lid of each doll a different color using the paints. They will require two coats for even coverage. 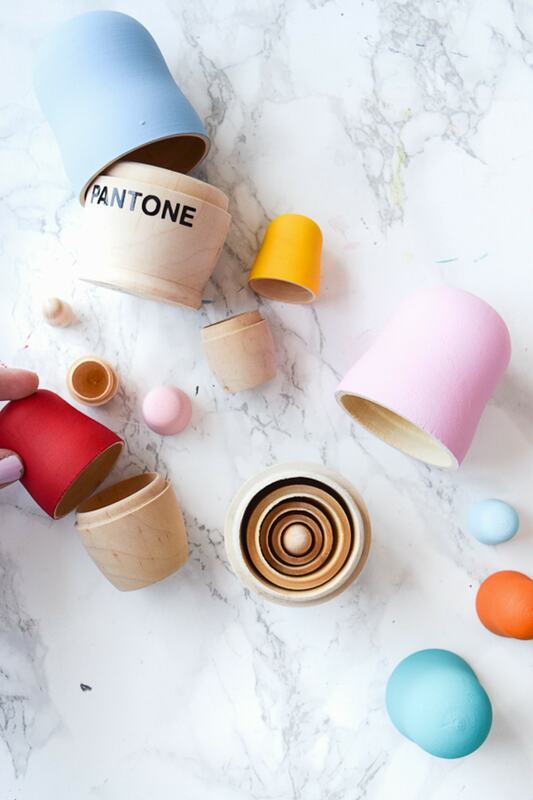 While the lids dry, using your Cricut cut out the word “PANTONE” is a Helvetica Nue (in All Caps) font – the same font as Pantone uses – as many times as you’d like for it to appear on the nesting dolls. I wanted to avoid cluttered letters on the smaller dolls, so I only did words for the bigger dolls. Apply them using transfer tape. 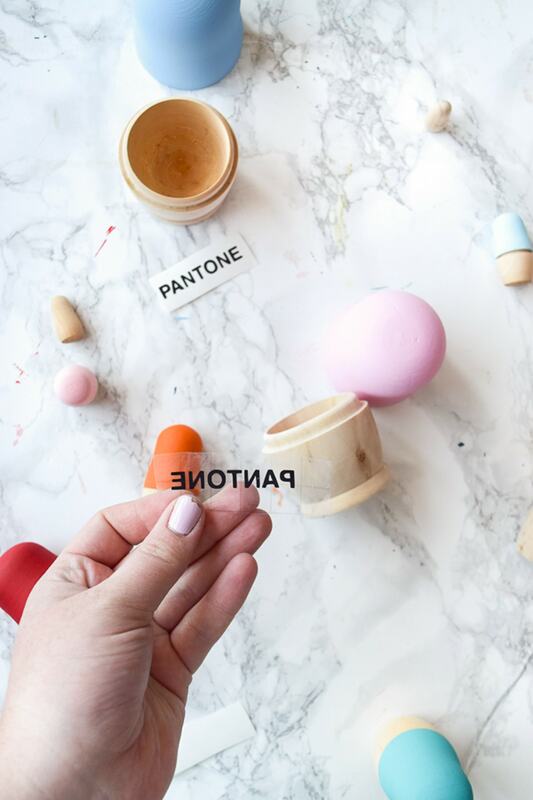 You can also paint the word “PANTONE” but with the Cricut it’s so much cleaner and simpler. 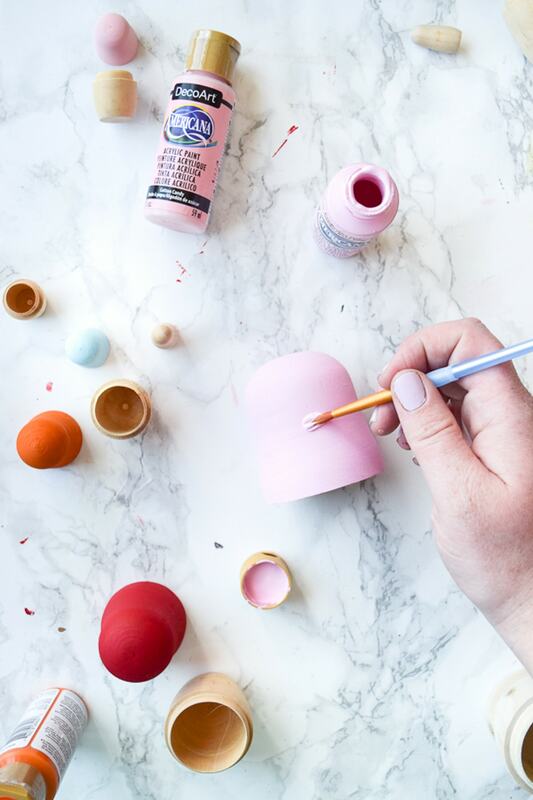 You can seal the dolls in a mod podge or clear coat for enhanced durability, especially if you want to give them to a child! 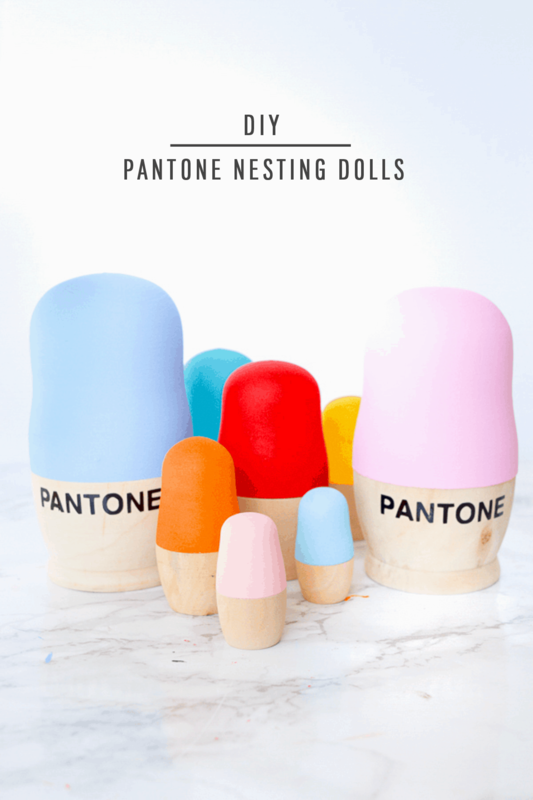 I am smitten with these DIY Pantone nesting dolls, and will be giving them as gifts I think! 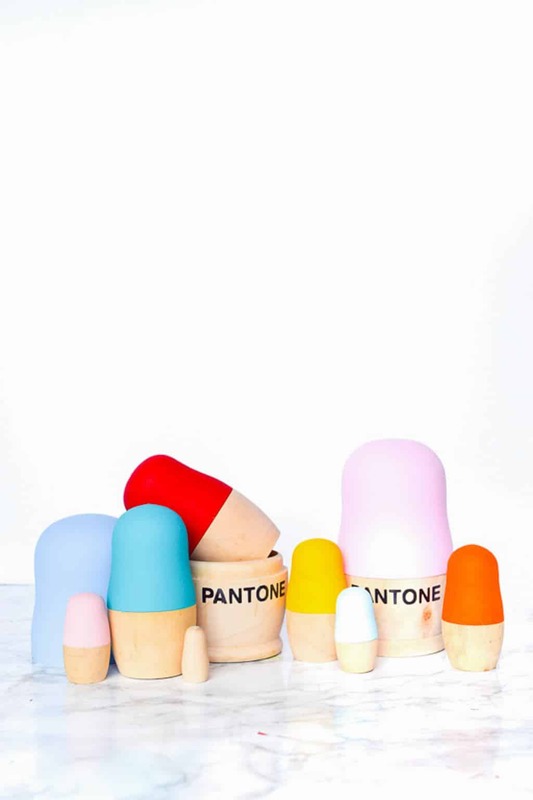 What colors would you choose for your Pantone nesting dolls and why? I love these! I always really enjoy seeing which colors Patone picks for each season. I feel like this is an awesome way to make that tangible. 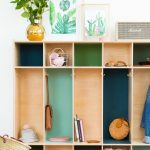 It will make for such a cute shelf decor! This is adorable. 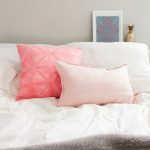 I know designers who would be obsessed! Such a cool project, Ariel! Glad you like it! Ariel is a genius! How cute! Love the color scheme. Would be adorable kids room decor. What a cute idea. 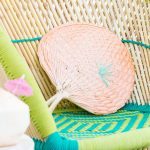 I love kids toys that are modern and beautiful to look at!